This i a nice unusual vehicle to add to the Museum Collection. 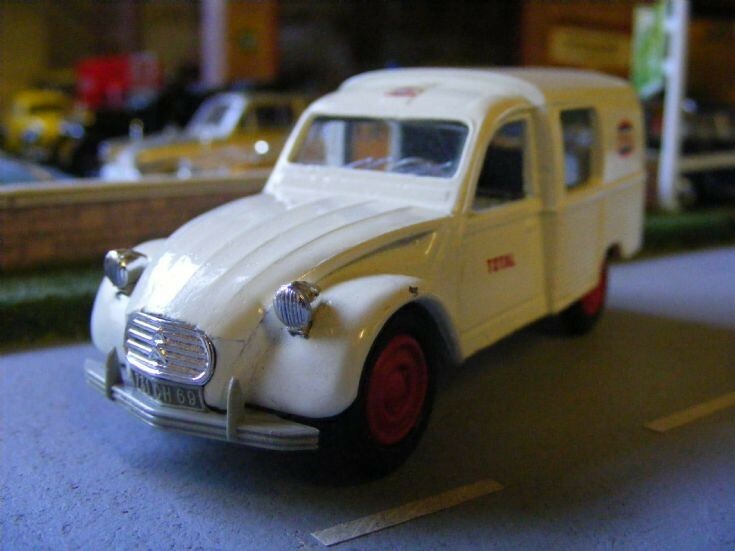 A 1:43rd scale Eligor Citroen 3CV, yes 3CV, this is the Argentinian version of the French 2CV but as you can see is a complete mix of body parts. Built between 1973 and 1980 for the Argentinian Market only and prior to the Argentinians taking over the plant to produce their own branded vehicles.